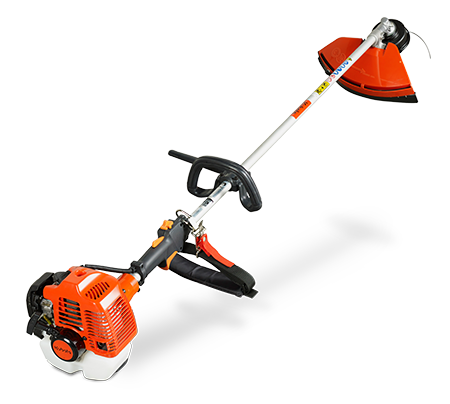 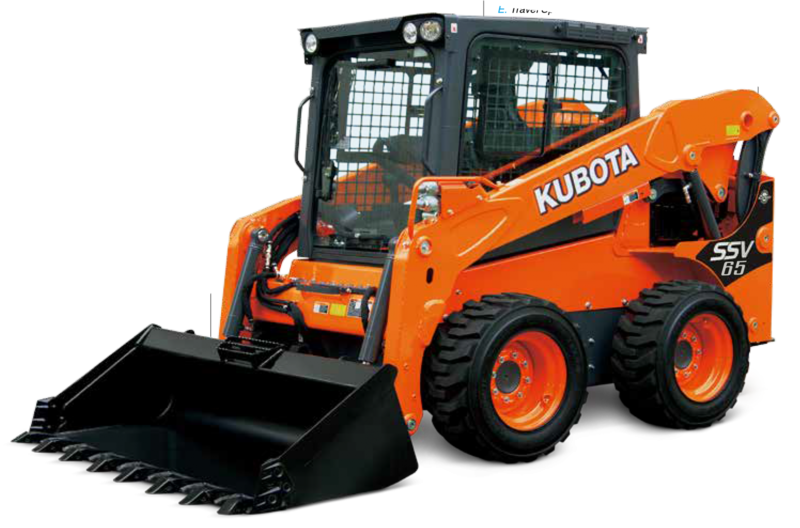 Kubota Australia Finance (KAF), a division of Kubota Tractor Australia, offers secured equipment finance to customers who purchase new, demo and used Kubota equipment through Australian Hammer Supplies. 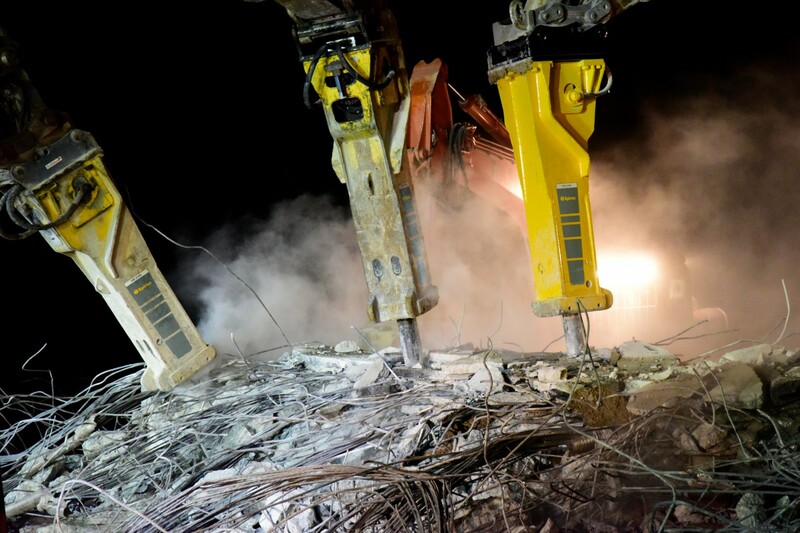 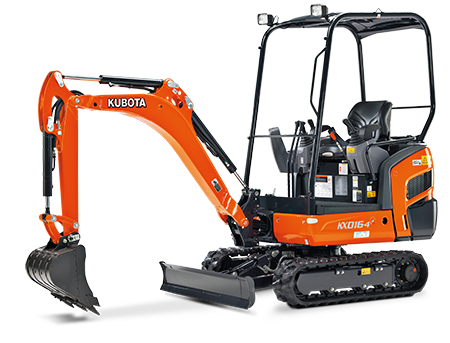 Unlike other finance providers, we only finance the equipment we sell. 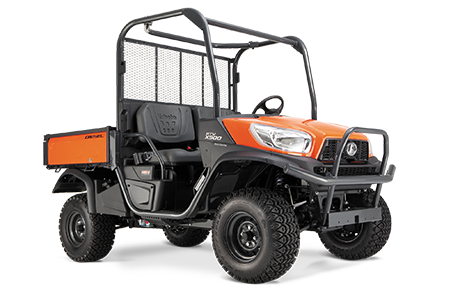 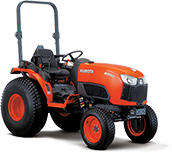 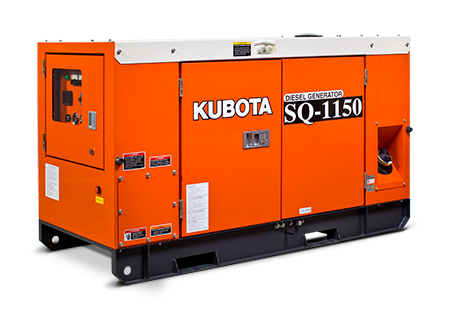 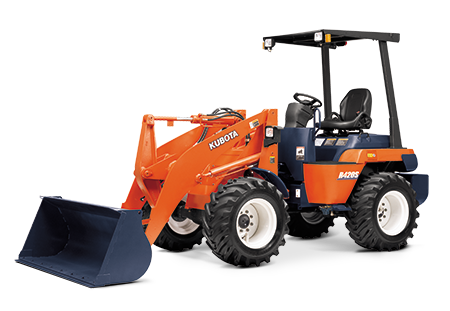 We live and breathe Kubota, and work closely with the entire Kubota Tractor Australia team to offer you the right advice and finance solutions to suit your needs today and well into the future. 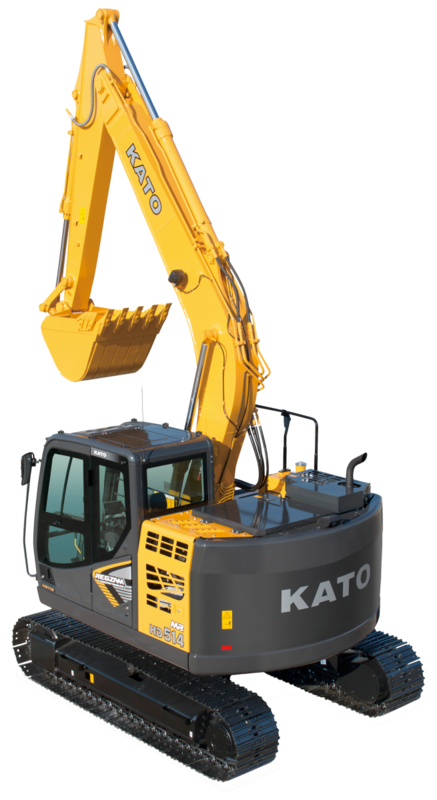 KAF offers competitive rates for both consumer and business finance. 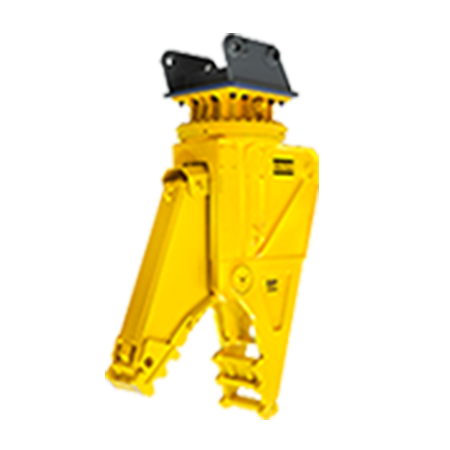 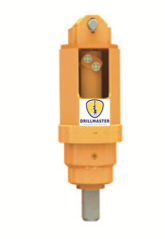 Contact our sales team today on 9826 6000.
why choose australian hammer supplies?